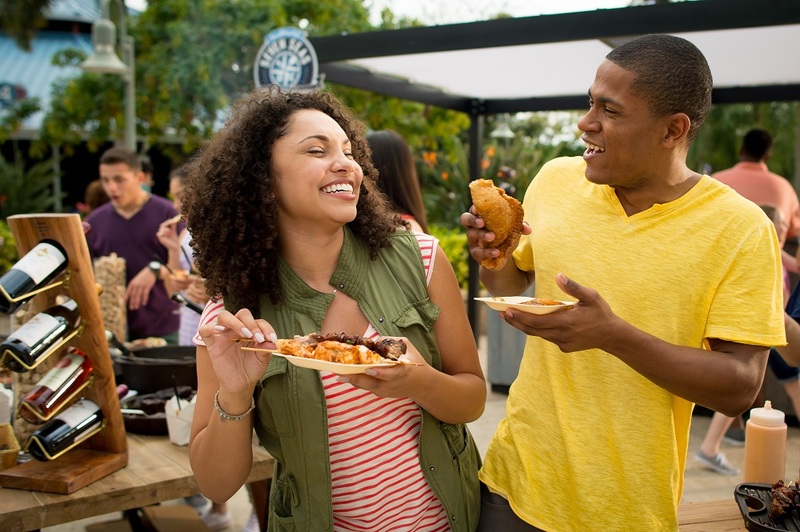 SeaWorld’s fantastic food festival is back! Get ready for a serious feast as SeaWorld’s Seven Seas Food Festival returns! This amazing festival will start on 9th February, running every Friday, Saturday and Sunday through to the 5th May. You’ll be able to enjoy tasty food and watch live music from world-famous artists and the good news is, this is all included free with your SeaWorld tickets. If you’re visiting Orlando soon, you really should make time to experience SeaWorld’s Seven Seas Food Festival as there’s so much fun to be had. This year, the Seven Seas Food Festival will be running for longer than ever, giving you even more chance to join in the fun. For the duration of the festival, there will be a host of pop-up marketplaces located throughout the park, serving up a range of delicious dishes. Each booth will have a special menu featuring unique food and drink from around the world. You can expect to try tasty Asian, Latin, European, Polynesian and North Atlantic cuisine. Brazilian Picanha steak, cinnamon slow roasted pork belly, shrimp cake and pretzel wrapped bratwurst are just a few of the dishes on this year’s menu. If you’ve got a bit of a sweet tooth, you’ll want to save some room for dessert. We’re already looking forward to trying the Key Lime Pie fritters, coconut flan and banana foster cheesecake cones. While the food is definitely a focus of this amazing festival, there’s also lots more to enjoy. Each weekend, guests will be able to watch a live concert at SeaWorld’s Bayside Stadium. Concert admission is included with your SeaWorld tickets, giving you the chance to get up close to some of your favourite performing artists. 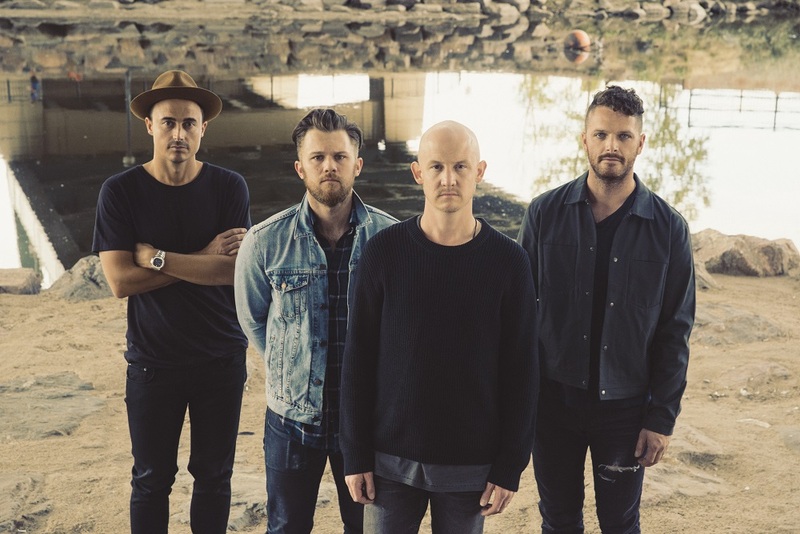 The musical line-up for SeaWorld’s Seven Seas Food Festival 2019 includes The Fray, Frankie Vallie and the Four Seasons, Flo Rida, 98 Degrees and many more. It’s not too late to join in the fun! Click here, to view our great value SeaWorld Orlando tickets and experience the Seven Seas Food Festival for yourself.